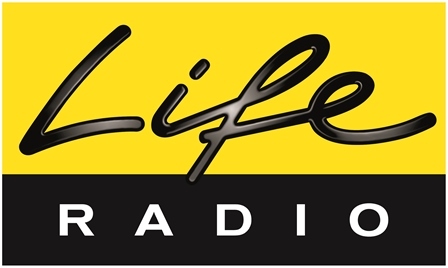 Lounge FM is a one of the most famous online radio station on Austria. 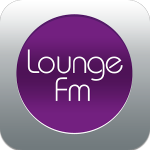 LoungeFM is a private radio station. The music selection is based on the genres Adult Pop, Chillout, Lounge, Smooth Jazz and Easy Listening. The slogan of the transmitter is “simple good music”. 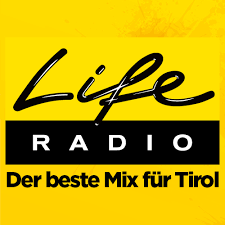 Lounge FM live broadcasting from Austria. Information: In June 2005 LoungeFM launched as the world’s first UMTS only receivable broadcast in the network of the mobile provider ONE(now three ). Shortly thereafter LoungeFM went online as a web radio. 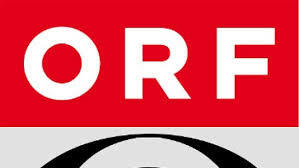 In the 2008 to 2010 LoungeFM was the official radio of the website of the newspaper Der Standard . The hourly news program are from the newsroom of www.derStandard.at. Since May 29, 2008 LoungeFM can be heard on FM in Upper Austria in Linz, Wels, Steyr and Freistadt. 2010, the transmission area to Gmunden has been extended. 2011 saw the launch of the station in Klagenfurt, in 2014 followed by Salzburg and Innsbruck ( transmitter Schlotthof ), 2015 Inzing. In Vienna, the channel can be viewed as part of a temporary “Event Frequency”. Thus LoungeFM went the opposite way to most other radio stations. Started as digital radio, followed later the way to analogue reception via VHF.